I-Pari: How Smartphones are better? 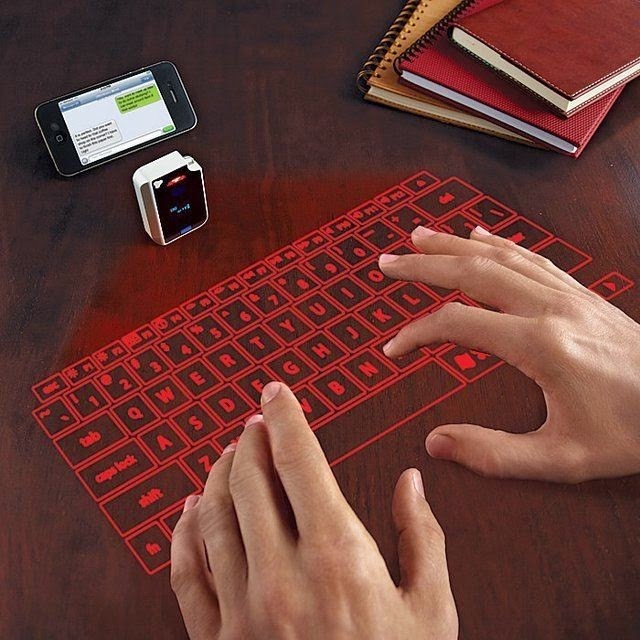 We are the smart generation of the touch screen. We are the ones who together fall into those Facebook numbers, twitter followers, Instagram pictures, Pinterest pins. Our social existence shows our activeness in social media. Learning Fast and doing quickly is what we need. If you ask any normal teen how much time do you spent on your Smart phone. He or She can better answer you the right amount of hours the y spent. I have seen those college teens, school boys, Office mates, Housewife, Businessmen, Travellers, Wayfarers, Chefs and Bloggers spending most of their time on their social activities which is going mobile. We need mobility everywhere. Obviously, we can’t wait to start those laptops or desktops, for a mere thing like sharing a picture on Instagram or checking a news update on Twitter or Wishing a birthday message to your best friend! Agile is the true word for Smart phone users. With the quick touch of fingers, there you go social. Social networking is the heart of most business now, hence considered as the popular activity on smart phones with many of the brands which demonstrates exceptionally good technical specifications which led to higher time spent by users in smart phones compare to traditional web access.Like we dont need any browsers or go to favorties or log in, as we do in our desktops and laptops.In Smart phones , we would just do a touch click. Facebook is the leading social network, as most people use their entire time in likes, shares and newsfeed which can be done quickly using Mobile applications. While The Millions Twitter users tweet every second of their life and their events using the mobile. However, you cannot ignore the Desktops and laptops which are most used in Office areas, to get our office chores done and the need to install those tools, software’s and programs which makes our life easier in office. Smartphones are just the beginning of the technology to transform how we involve in our everyday lives. Few years; we were addicted to those desktops and then came laptops. Where the Television screen is becoming larger and larger. The Web is going smaller with those smart phones. Dont you think, we have much presence in social media through smart phones. Click a video and share your memories across the oceans. Record your voice and send it through Whatsapp! Scroll down through your fingers and check what smart phones can do for you! Text your message quick and easy with that smart phone apps. Check email and reply them on your smart phone. Forward those important and urgent consignments on your smart phones. List down the grocery list use One note! Tweet your status through smart phone. Copy some good quotes and add it your personal smart diary.You can manage your personal information in your smart phone. Talking about social media all the time. You can quickly install facebook, twitter, instagram,google plus, pintrest, ropusu apps on your smart phone. Nowadays, people do shopping using smart phone ,they even bargain using the apps. 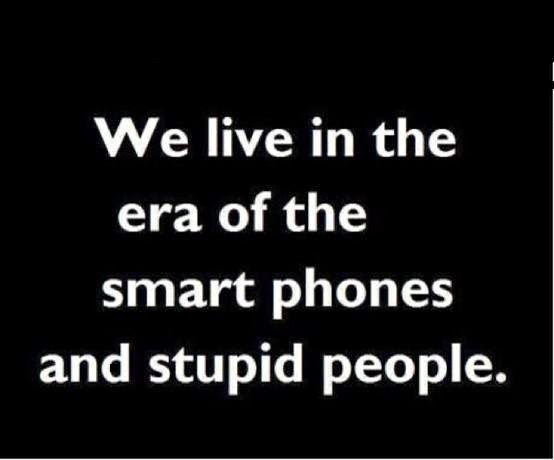 Many business run on smart phones. As sending images and text is much easier and rather fast, it also has ability to notify you whether your message is reached or not. You can call it Agile way of communication. You know those seilfies became famous just because of smart phones. High definition camera with great lenses. 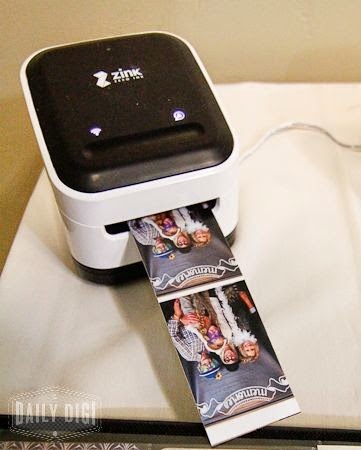 Click your picture and share with your loved ones within the span of time.Scan a reciept and add it to pdf and send it through email.Was it so easy before? Gone are the days of video games and PSP. 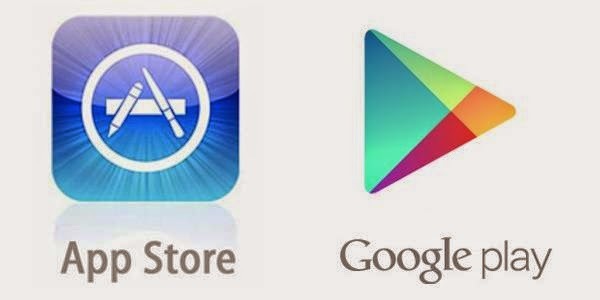 You can get good number of apps on android and iOs, which you can play while travelling too. This is one of the best features of smart phones which include anything of your interest. Download those cooking apps, online shopping apps, navigation apps, online diary app, Gym app, Dieting app. Ask anything to the Appstore. Have you heard about the Smart Cash wallet in your pocket?This is one of the feature of smart phones.A Smart phone can store your Credit card and debit card information.So you can easily pay your bills within a second! All essential functions like web browsing, multimedia entertainment, games etc. – much like mini-computers, only small enough to fit in your pocket.